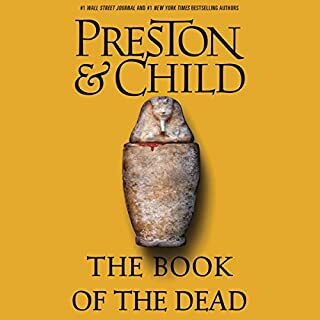 I have read and listened to a few of this authors books and although the story lines have promise, I find where the story needs more detail it lacks and where it should have less detail it is long winded. This I think is the best book of Kathryn’s I have read. Tissues are a must when reading this one. I loved that James had his story and that he came home. For me this book was very powerful and one you cannot put down or not listen too.. it’s full of emotion and love. Perfect. 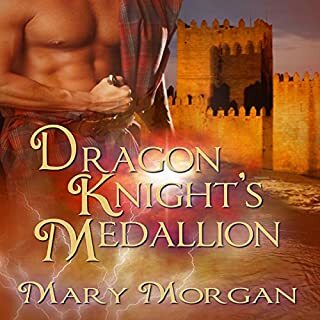 I loved Mary Morgan’s series on the Dragon Knights. But gods bones this narrator really was dreadful. The romantic sections I skipped because the narrator really handled it badly, sounded more like a lecherous old man ugh. I cannot give the stars I would normally give Mary because I hated this audio book. Thank goodness I can read it. 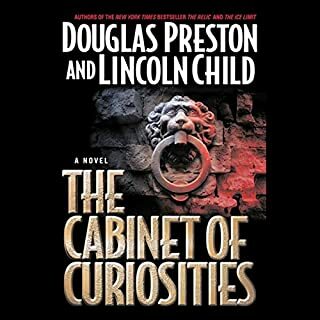 I have been a fan of Douglas Preston and Lincoln Child’s for a number of yrs. I have most of their books, but just lately I have started to listen to their audio books. 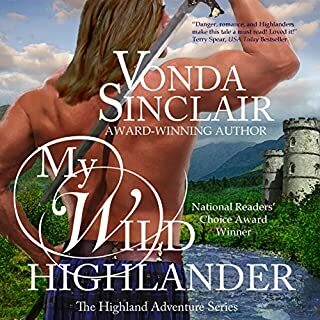 Here is where I have a complaint, although the narrators are great I am actually appalled at the mispronounced words and reparation of sentences. With the mispronounced of words I hear myself correcting the narrator. It’s quite frustrating. One wonders if these audio files are actually edited. It certainly would be a good idea. Loved this book. Another great book. Great narrator. This story was well written and full of interesting facts and myths. 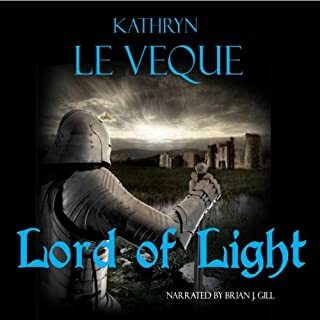 Can’t get much better when you read a Kathryn Le Veque novel. 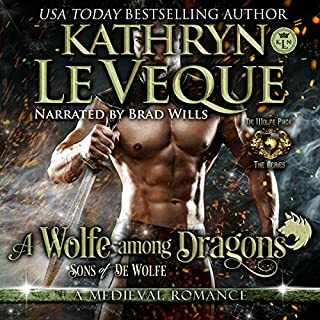 But wish Kathryn had used another narrator. Had I looked more carefully at the narrator of this novel I would not have purchased it. He puts me to sleep. 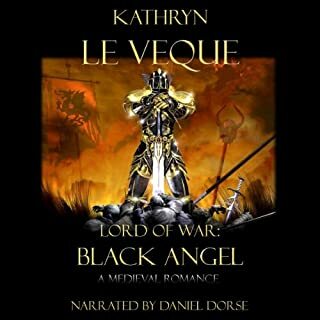 The story is wonderful and I am a huge fan of Kathryn Le Veque’s historical novels. So glad I buy her books as well. For then I can read the parts I fell asleep in. Can not wait for her next novel. 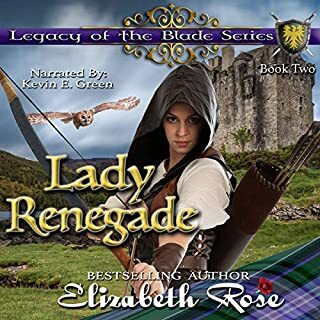 To save her son and her people from a deadly enemy, Lady Katherine Stanfield marries her former betrothed, a man she'd betrayed but has never stopped loving. 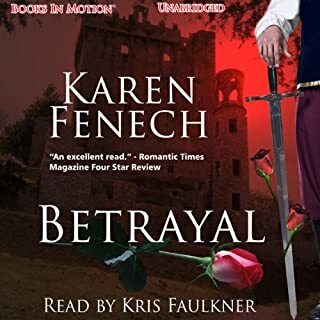 Katherine has never revealed her reason for the betrayal and now, five years later, believes her secret is safe. But someone won't let the past rest. Someone with a secret of his own. And now she must stop that "someone" because he wants Katherine and her new husband dead.